Loyalty and rewards will captivate new and existing customers! Coffee Boy is a fresh and funky new coffee shop based in the UK that has four sites. The coffee scene in the UK is dominated by chains using commercial coffee. As conasiours of coffee, Coffee Boy set out to source the finest tasting and best quality coffee, filling a void in the UK coffee market. As part of their business strategy Coffee Boy sought to enhance customer experience with a dynamic loyalty and rewards program that made not only the coffee, but the rewards an incentive to seek out your local Coffee Boy location. The Coffee Boy app offers users the opportunity to easily locate their closest Coffee Boy location and then order ahead so the coffee is ready and waiting by the time you walk in the door. For those wanting to come in and chat with the friendly staff a pay at the counter method in the app still offers the chance to earn rewards. This multi payment type feature ensures the LOKE powered app is enhancing every customers experience, will being a great promotional tool for the merchant and rewards program for the customer. 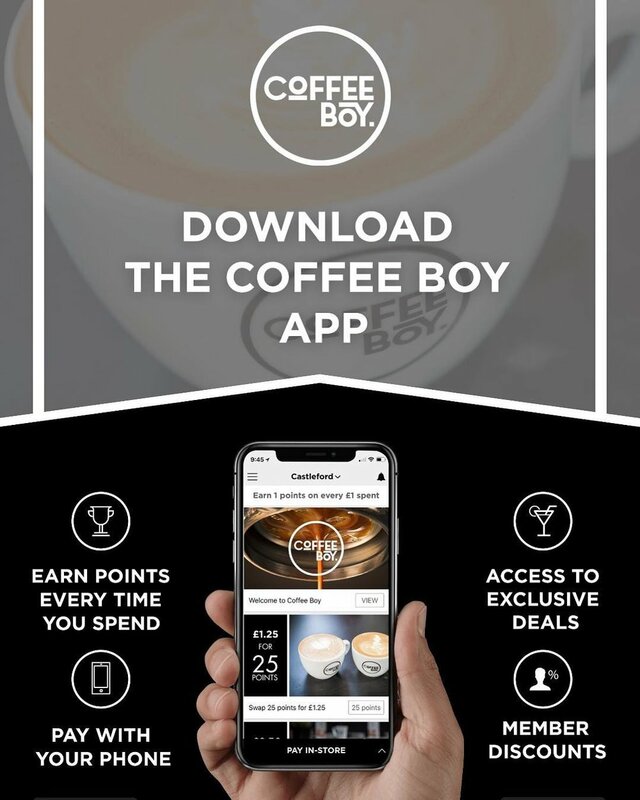 Once users have downloaded the app they can earn points for every transaction and then swap points for credit for use on their next purchase at any Coffee Boy store. Coffee Boy is able to send promotions specific to each users favourite store, or promote their stores to users in order to build multi site loyalty.